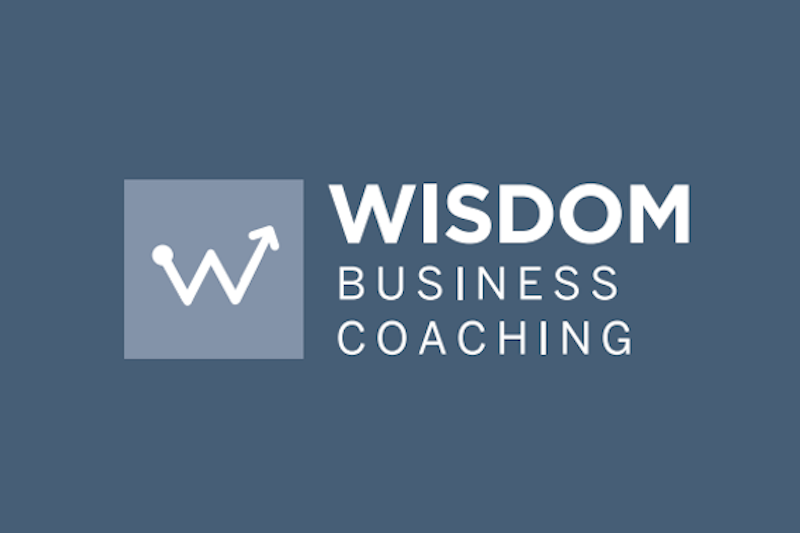 Wisdom Consulting helps ambitious entrepreneurs define their own version of ‘success’. While profit and systems are central to business success, it’s freedom and time outside the grind that define us as individuals. With Wisdom, you’ll achieve the balance you need to succeed against criteria that’s meaningful to you. Learn how to reverse engineer your dream lifestyle by designing a business that gives you more freedom to enjoy your success by aligning the right strategy, with the right people, to serve the right customer… It’s a simple equation, with profound outcomes. Matt launched his career at Ernst & Young after graduating from Sydney University in Accounting & Finance. 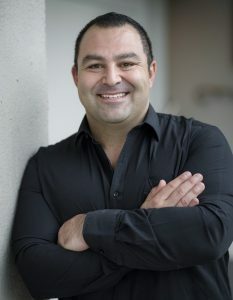 He has since enjoyed a varied career working with start-up ventures, through to some of Australia’s largest companies including Rio Tinto, AMP, and Aon Hewitt, enabling Matt to teach entrepreneurs how to apply big business principles in a small business environment to fast track growth. Wisdom Consulting works hands-on with business owners, managers and senior leadership teams to harness the challenges and opportunities businesses face in today’s fiercely competitive and fast-paced global economy. Blindfolded by routine and overwhelm, business owners often misdiagnose the root cause of an issue, and overcomplicate the solutions. Wisdom’s coaching programs offer a combination of accountability and education to accelerate business growth and success. Running a successful company should be financially and emotionally rewarding; one without the other creates an unsustainable business paving an inevitable path to burnout. Learn how to create a business that serves you – not the other way around. 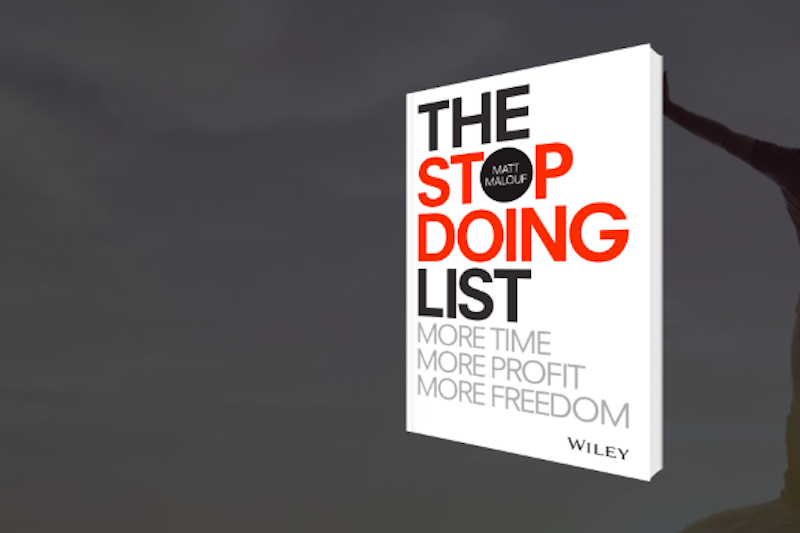 Matt’s book, The Stop Doing List, gets you off the treadmill of unproductive activity, and on the path to growth. Running a business has never been easy, but today’s 24/7 world makes moving forward more difficult than ever before. Plenty of resources can show you how to make lists, create schedules and manage your time, but expect your time to be 100% devoted to work – it’s no way to live, and no way to grow.